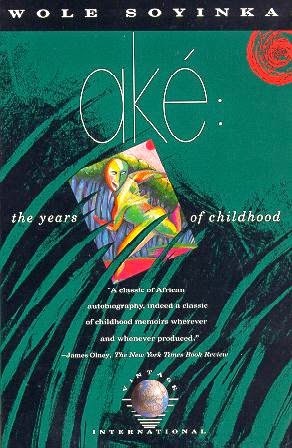 The adaptation of Nigerian novelist, playwright, poet and social activist, Wole Soyinka's Aké- The Years Of Childhood is due for release in 2015. Aké details Professor Soyinka's childhood in colonial Nigeria. Soyinka is one of the continent's most prominent voices with a passion for the Arts and Social Justice. He was also the first black African to be honoured with a Nobel Prize in Literature in 1986. According to the director, Dapo Adeniyi the film is complete, awaiting release.